is a modern, forward thinking practice conveniently situated in the centre of Dundee. 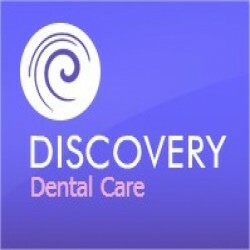 The aim of Discovery Dental Care is to offer high quality dentistry in a relaxed and friendly environment. We strive to build long term relationships and make your experience as positive and reassuring as possible. We help and support you to secure and maintain your oral health.